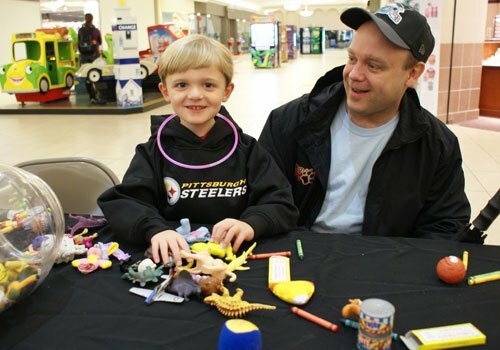 Families of children with autism know that a trip to a shopping mall can be challenging—especially around the holidays. Overcrowded stores, loud music and long lines can make the experience especially difficult. 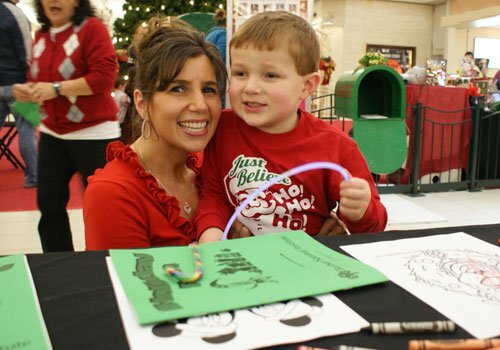 The Barber National Institute and the Millcreek Mall want to give children with special needs a low-key time with Santa on Sunday, Dec. 8, from 10-11:30 a.m.
“Autism-Friendly Time with Santa” will provide an opportunity for children and families to enjoy their special time with the jolly old elf. The event take place outside of Santa’s regular hours and music will be turned off, creating a less stimulating and calmer atmosphere. Parents will be given a number to be called when it is their child’s turn to see Santa. While they wait, the Barber National Institute will offer free holiday crafts and face painting for children. Information and resources will also be available for parents. Siblings are also invited to participate. A photographer will be on hand to take photos of children with Santa. While parents/guardians are not permitted to take their own photos, Santa’s photographers will provide a $2 off coupon for any family who would like to capture their child’s moment with Santa. For more information, please call the Barber National Institute at 878-5903.